e are a South African company based in Johannesburg. 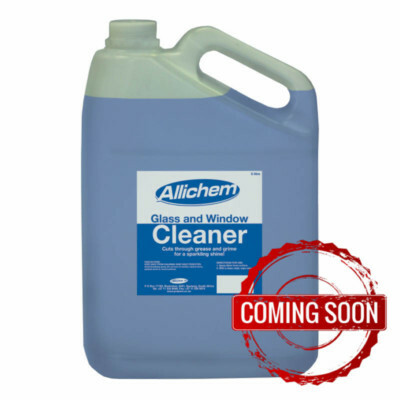 We manufacture and distribute motor vehicle, domestic and industrial cleaners. 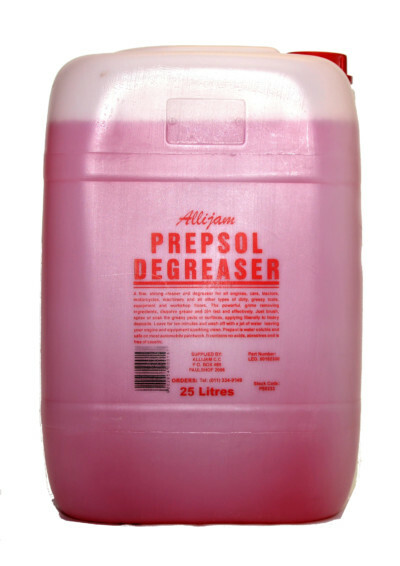 Our flagship product is PREPSOL®. 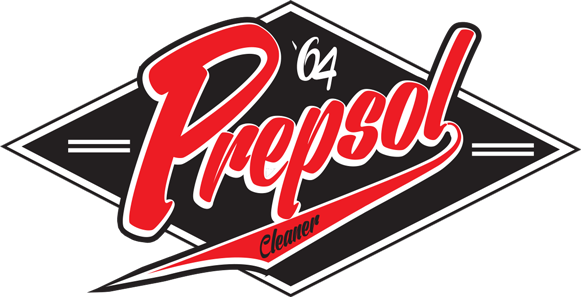 PREPSOL® is a registered trade mark (81/7763) made of secret ingredients especially formulated to clean away mud, grease, oil and grime. 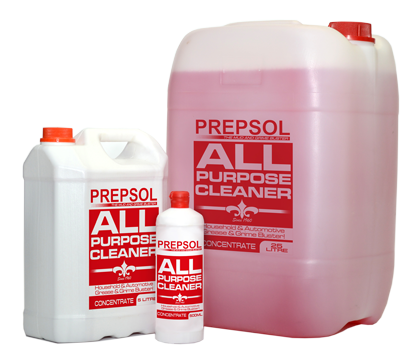 PREPSOL is a water based cleaner that is used by the off-road motor cycling, motor car racing, and bicycling fraternity as well as for domestic and industrial cleaning and degreasing. 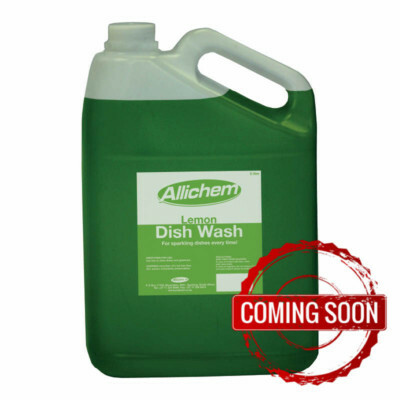 It cleans easily and in an environmentally friendly way and can be simply washed off with water. 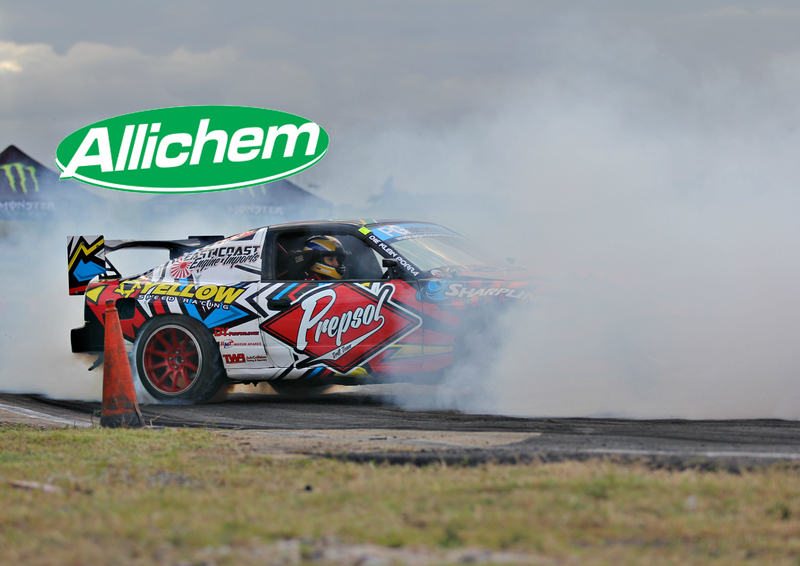 PREPSOL leaves no oily residue, so does not attract dust and dirt. 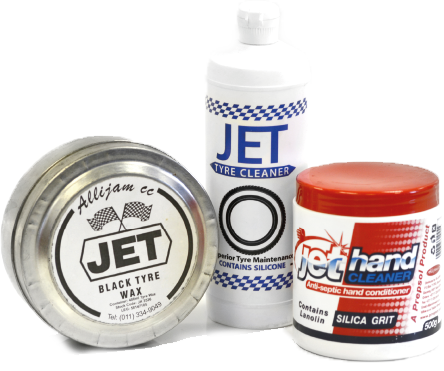 Our JET brand includes a tyre paste polish, a tyre creme as well as a hand cleaner. We sell bulk to wholesalers and retailers, and smaller quantities directly to our consumers. 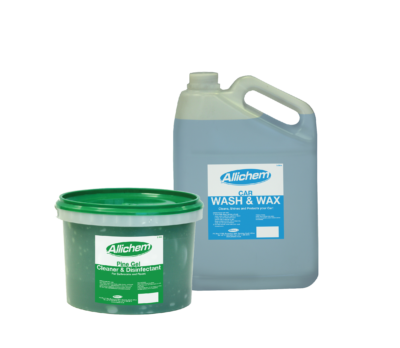 We also sell a range of floor polishes. 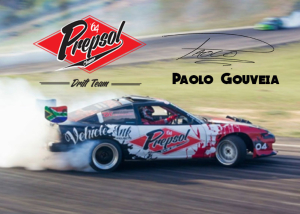 PREPSOL promotes and assists the off-road quad and motor bike racing fraternity by sponsoring events, riders and prizes at various events. We invite hardware stores, spares shops, wholesalers and retailers to contact us. 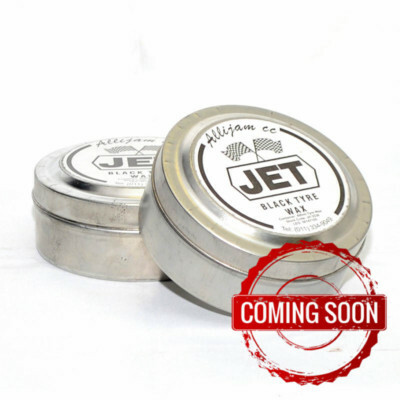 We will assist in assessing which products would help grow your sales. 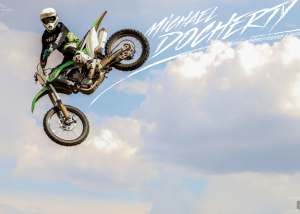 We tested the new 2016 KX450f and.... WOW!! 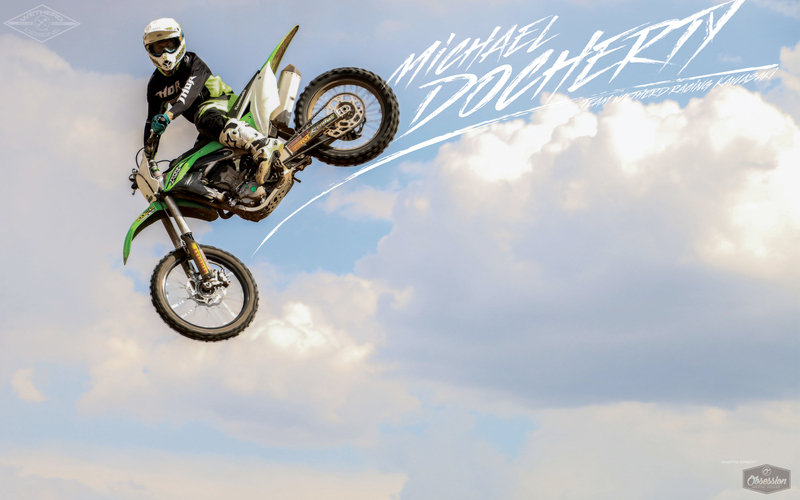 What an awesome machine!! 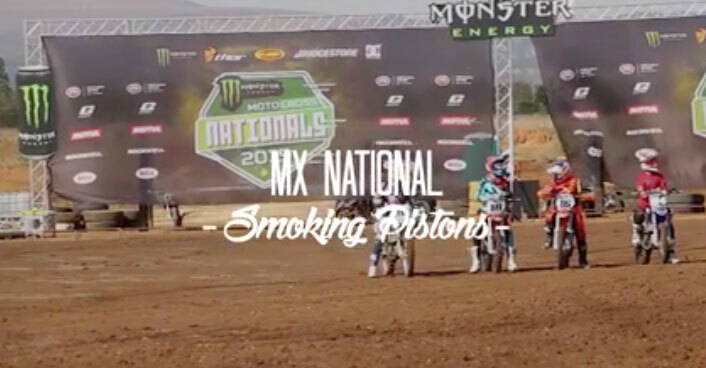 This past weekend our race team visited the final motocross national of the year held at Smoking Pistons. 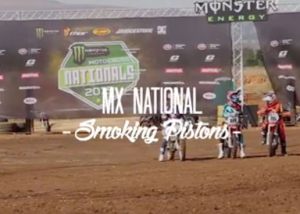 Our riders did well on the day despite the poor racing conditions.